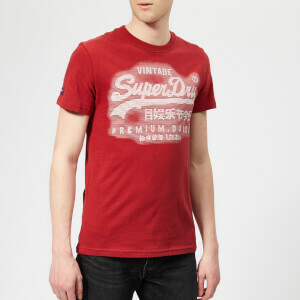 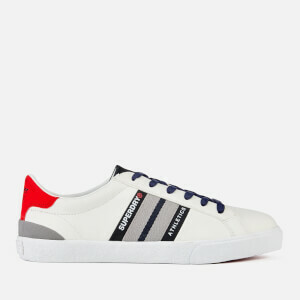 In little over 30 years, Superdry has established itself as one of British fashion's newest success stories. 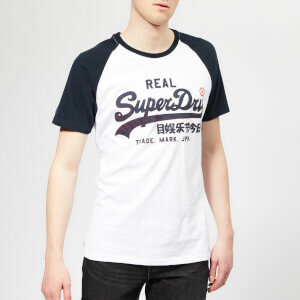 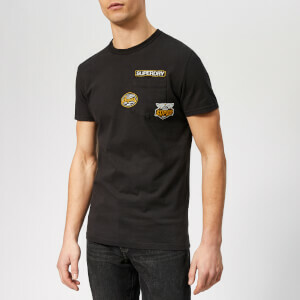 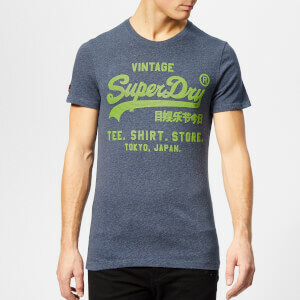 Fusing Americana with Japanese-inspired graphics and a British attention to quality materials, Superdry quickly created its own distinct aesthetic that is now immediately recognised the world over. 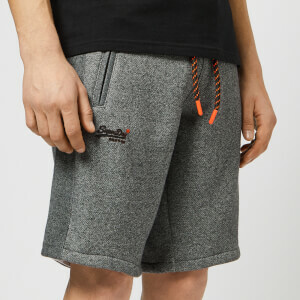 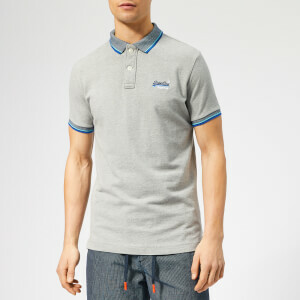 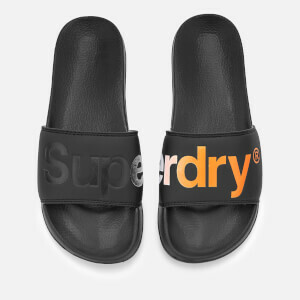 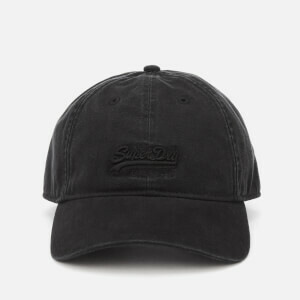 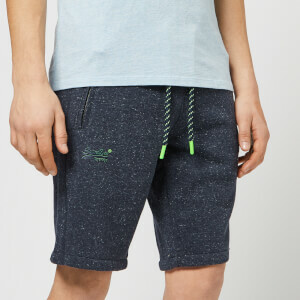 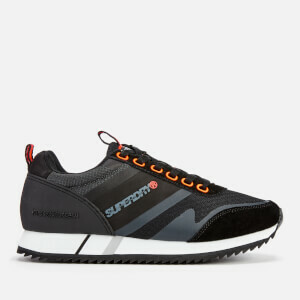 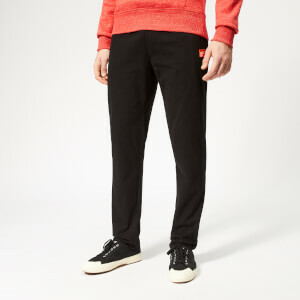 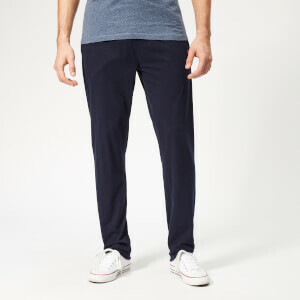 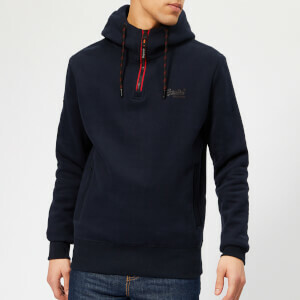 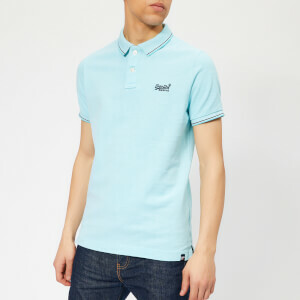 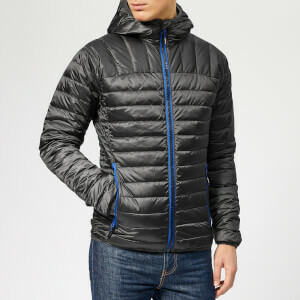 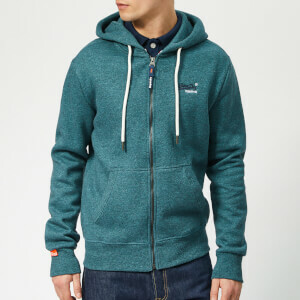 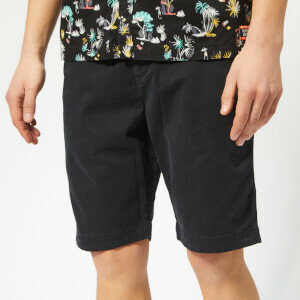 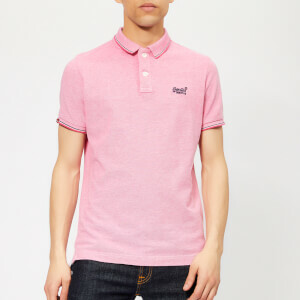 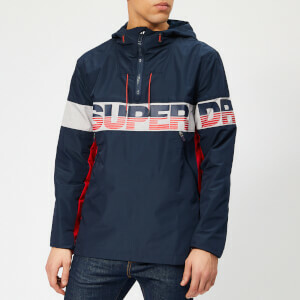 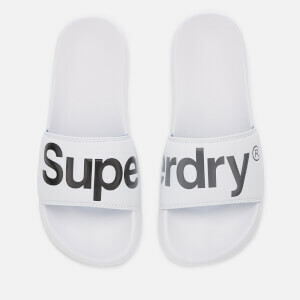 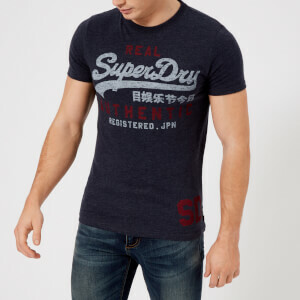 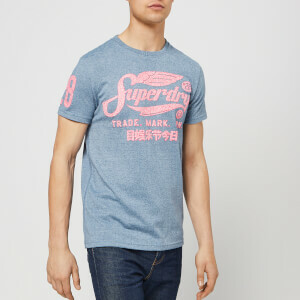 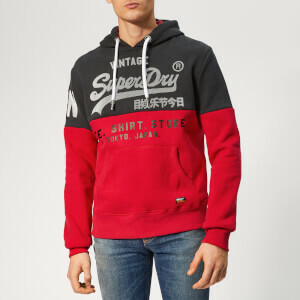 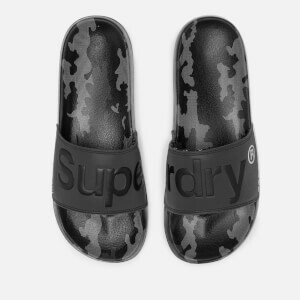 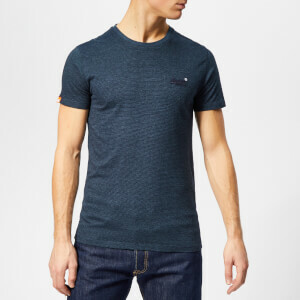 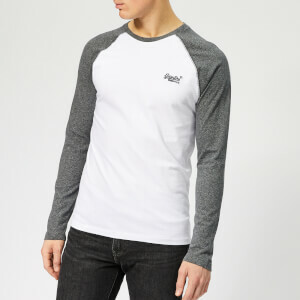 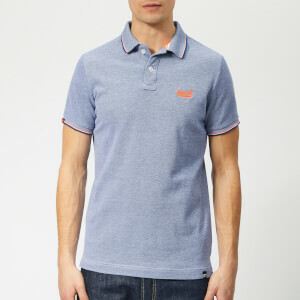 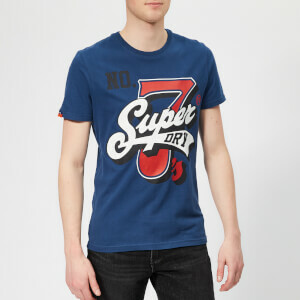 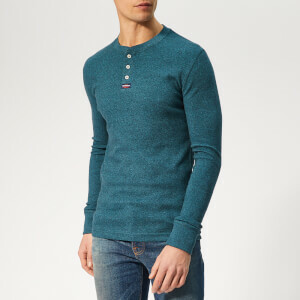 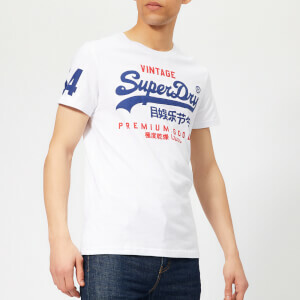 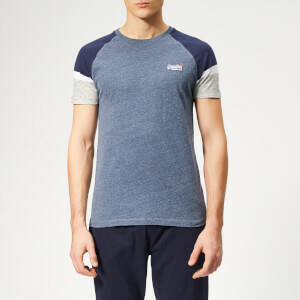 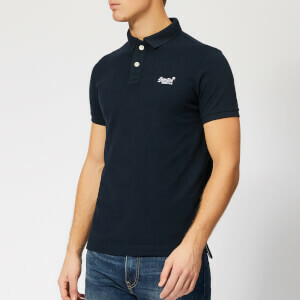 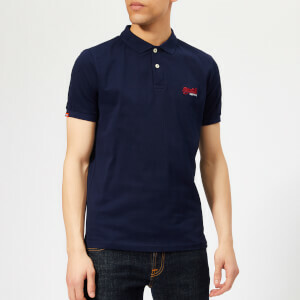 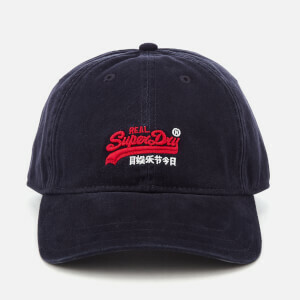 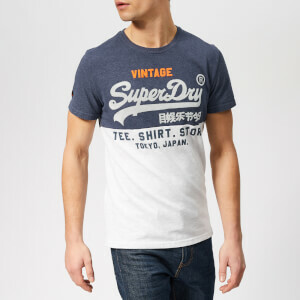 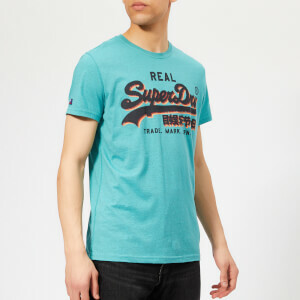 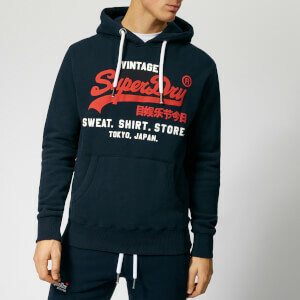 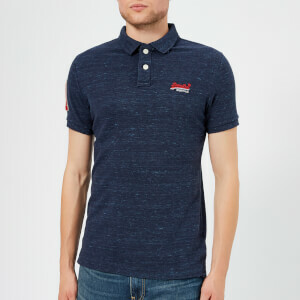 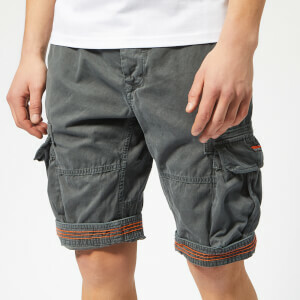 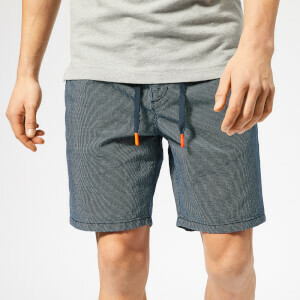 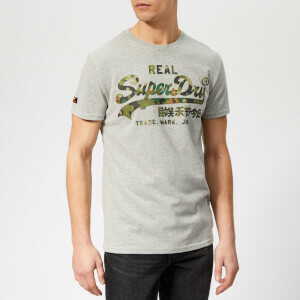 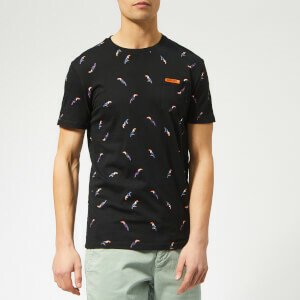 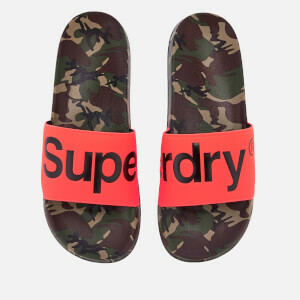 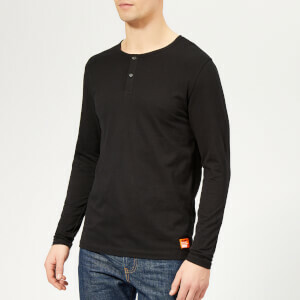 Its extensive menswear collection today spans across casualwear, sportswear, footwear and accessories, all of which display Superdry's bold aesthetic and modern sensibility. 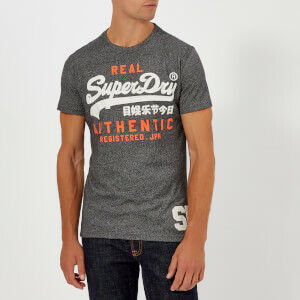 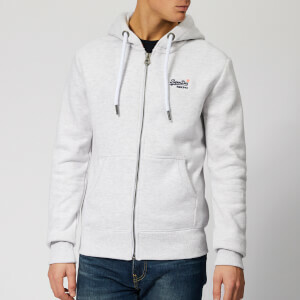 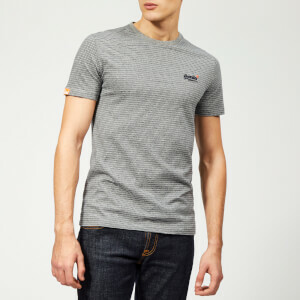 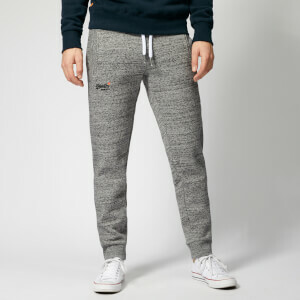 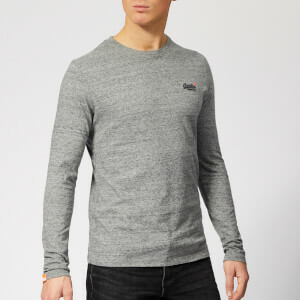 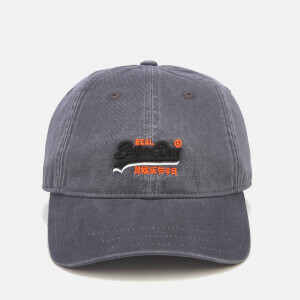 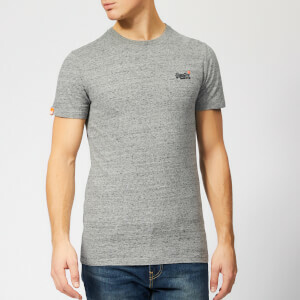 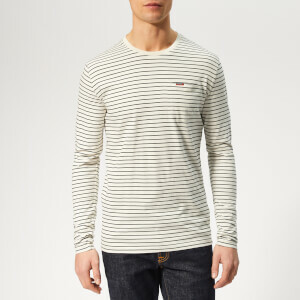 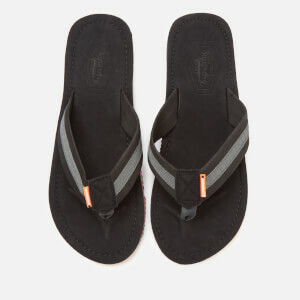 Shop the men's Superdry clothing and accessories collection online now at The Hut, with free UK delivery when you spend £30.